For all hair types work though and detangle your hair. 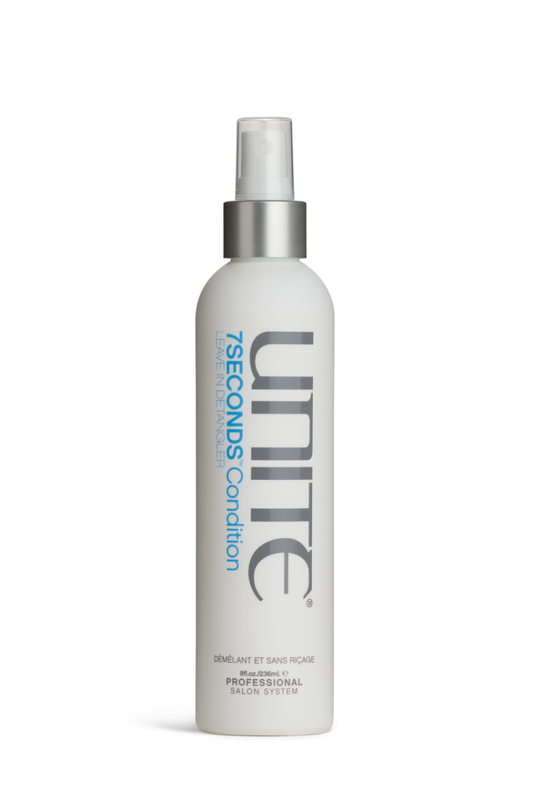 Within 7Seconds your tangles will be gone and your hair will start to feel alive again. Nourished and fortified with the perfect balance of light protein and moisturiser. Sealing the cuticle and protecting your hair all day long. A must for chemically treated hair and as a Uv and thermal protector for all. 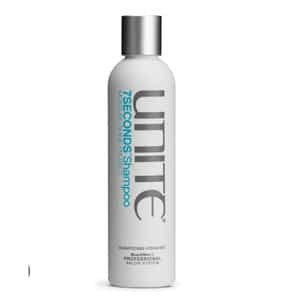 • Repair,protects and strengthens hair. 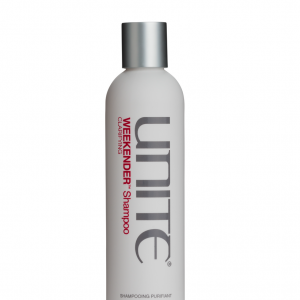 Shampoo and condition with your favourite UNITE daily system. Rinse. Towel dry. 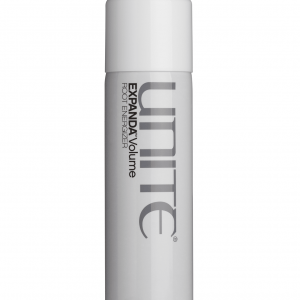 Spray about 4-6 times throughout your hair. Comb through; do not rinse. 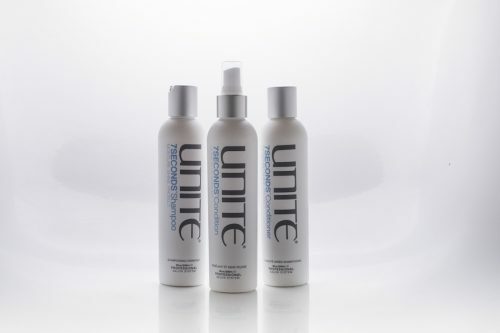 Follow with your favourite UNITE styling and finishing products to achieve your desired finished look. 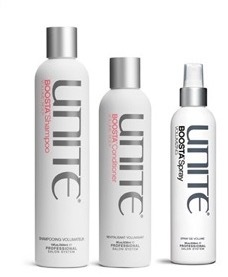 This is the most amazing hair detangler & conditioner! Great on my thick hair & chemical free.